Ibbleobble is KidDotCo’s fun-packed brand that helps with kids’ core skill development. Ibbleobble is a range of IOS apps that have been created after seeing the fantastic impact of the tablet and smartphone on young learners. Since spending a lot of time with my niece and nephew, with the ‘i-puter’ (my nephew’s nickname for a tablet) being demanded, I realised how children learn through play. If I’m a little honest, I found it extraordinary that a 2 year old could use the interface and not to mention with ease. Ibbleobble’s unique selling point was inspired by both mine and Mike’s experience in different work environments. You know how it is… We’ve all worked in teams that have different work styles and personalities with their own strengths and weaknesses. These differences usually compliment each other to create the best result… and that is no different with kids and Ibbleobble aims to celebrate that. After spending some time in a school in Jakarta, Indonesia, I learnt about Howard Gardner’s ‘Theory of Multiple Intelligences’ and something just clicked. It was one of those moments that you cannot really describe. It explains how individuals have different strengths and empowers learners to learn in lots of different ways. Check out our range of characters. Mike and I had been discussing a range of children’s apps, and I pitched the idea of using the theory as a subtle inclusion. With Mike’s technical knowledge and my creative mind we believed we were onto something. Once Mike had heard the idea he began to open the possibilities to what Ibbleobble could achieve and what our apps could accomplish. Over the coming weeks you will hear about the thought processes from the development and the creative sides, stay tuned! 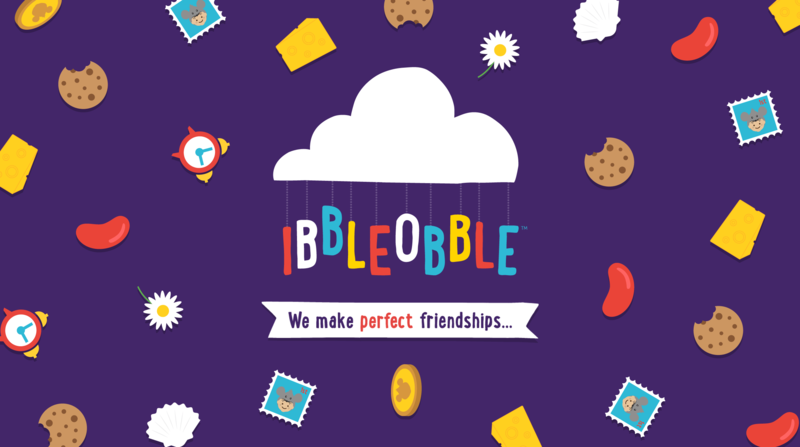 Ibbleobble is educational, fun, numbers, development, learning, communication, teaching, maths, skills, vocabulary, cute, colourful, friends, friendship, encouragement, character design and most importantly fun-packed. 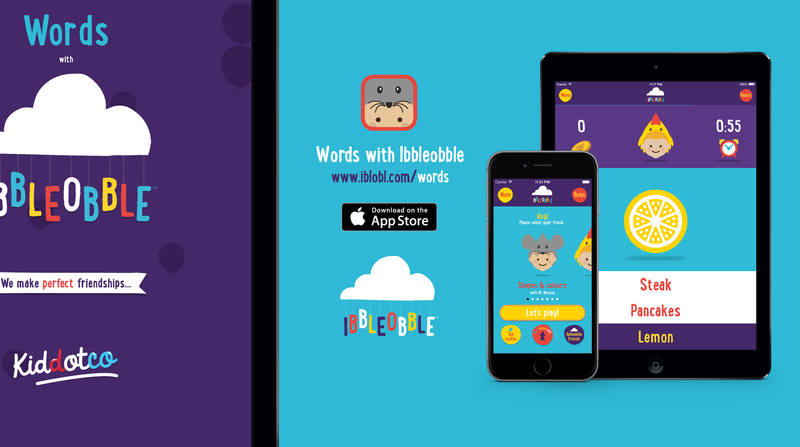 Kiddotco are proud to launch their first in a series of educational apps ‘Words with Ibbleobble‘ – a magnificent method of helping children of all ages to learn new words. The app will assist vocabulary acquisition and development, increasing communication skills, confidence and creativity.